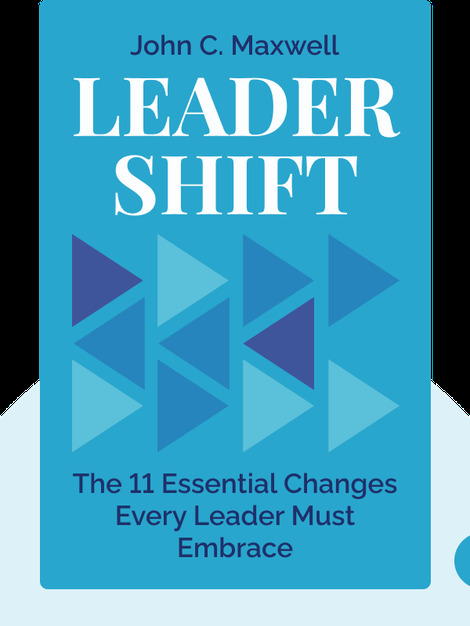 Leadershift (2019) helps leaders and would-be leaders develop the ability and desire to make the changes in their leadership that will positively boost not just their growth, but that of their organizations. It shows how, with the right mind-set and the most up-to-date thinking, we can all achieve great things as leaders. John C. Maxwell is a pastor, businessman and a New York Times bestselling author described by Business Insider as the most influential leadership expert in the world. 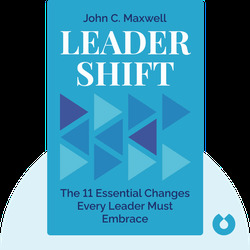 His books, including titles such as The 21 Indispensable Qualities of a Leader, have sold millions of copies, and his training organizations, which include the John Maxwell Team and EQUIP, have trained millions of leaders.